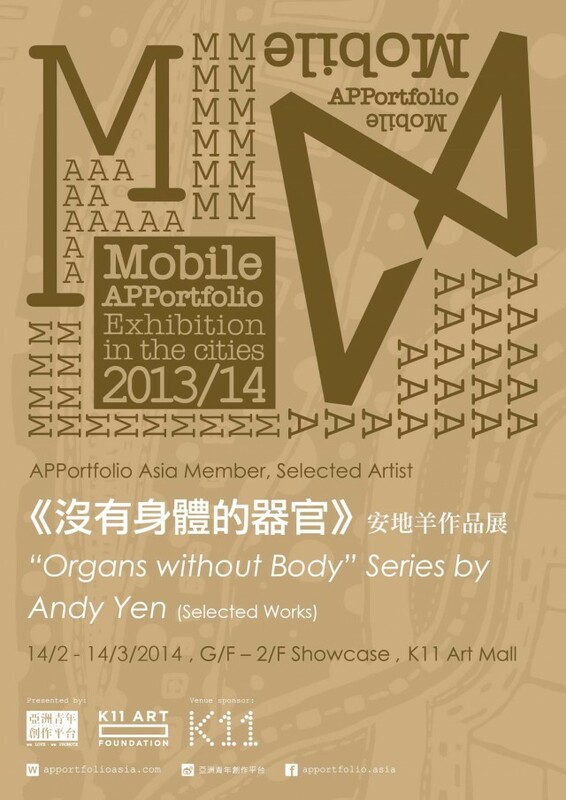 Andy Yen is an interdisciplinary creative artist based in Taipei, Taiwan. His works have strong visual style and dabble on various medium aside from graphic design. He has exhibited in numerous solo and group exhibitions in Taipei, Tokyo and Osaka, including: “Asia Contemporary Art Show”, “Young Art Taipei”, “Art Taipei”, and other international art fairs. 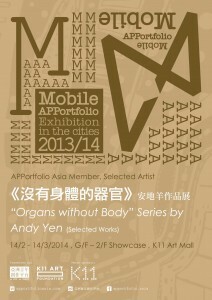 Andy’s “Organs without Body” series show a vibrant image vocabulary in the forms of colours and lines. The artist dominates the screens with rich colours and present the organic development of cells and oragns from the emotional to the rational, so as to allow a form of sustainable growth. From the cell to the tissie, from the tissue to the organ, from the organ to the system, this sustainable growth will finally turn into a complete individual.